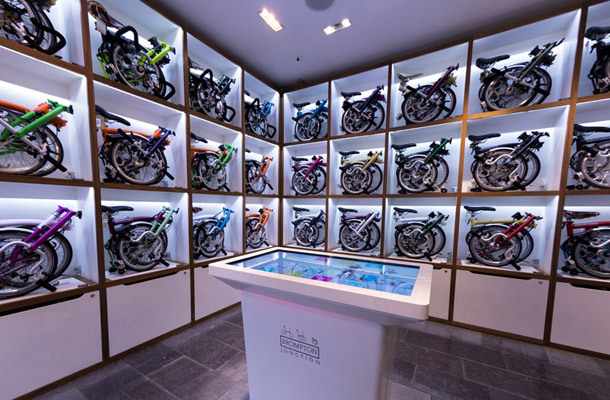 For the full brand experience we have Brompton run stores in key cities around the world called Brompton Junctions. 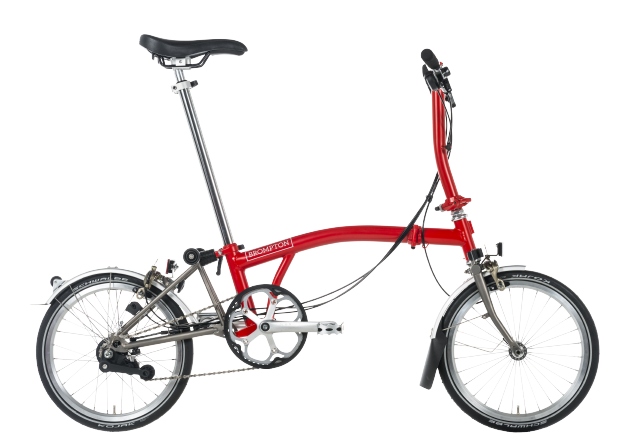 Here you will find qualified sales teams to help you chose the correct Brompton, plus a wide range of spares and accessories. 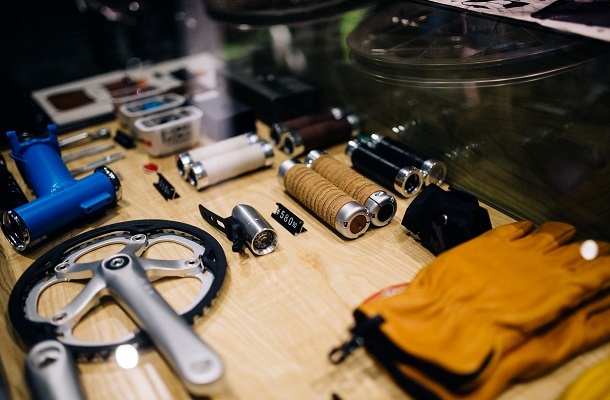 Each Junction also has a workshop area, for routine servicing or upgrading your Brompton from the many options available. 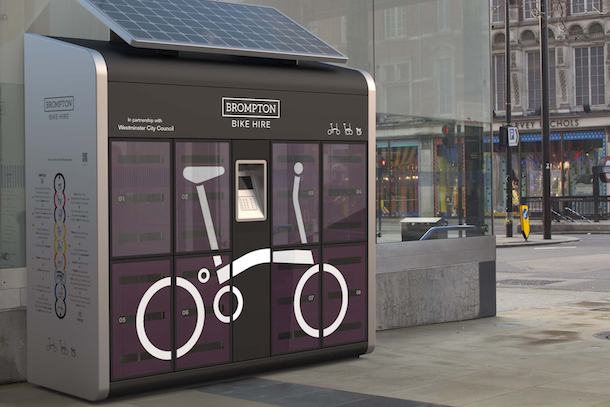 In the UK we have implemented an exciting new way to experience the Brompton in the City. 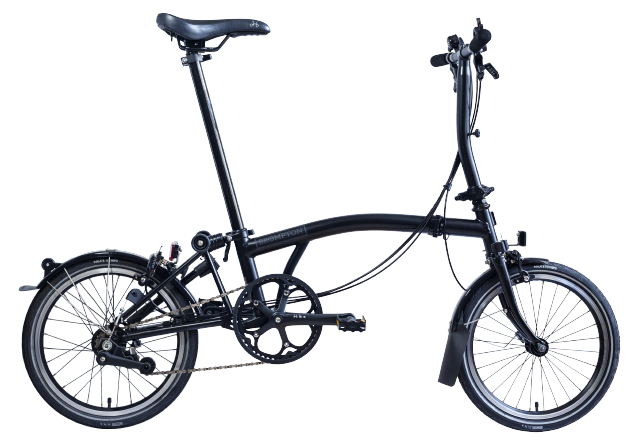 From just £3.50 per day you can rent a Brompton bike from one of 40 locations in cities across the UK. Simply create an account, use the access code to unlock your bike from the dock, then unfold and ride away. There are also private schemes operating for businesses and universities. 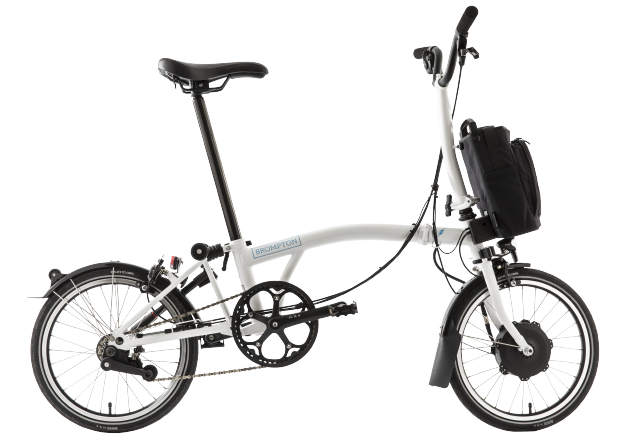 Activate your 14 days free insurance from Bikmo cycle insurance to protect your new Brompton, and ride away from your local store with cover for theft and accidental damage. 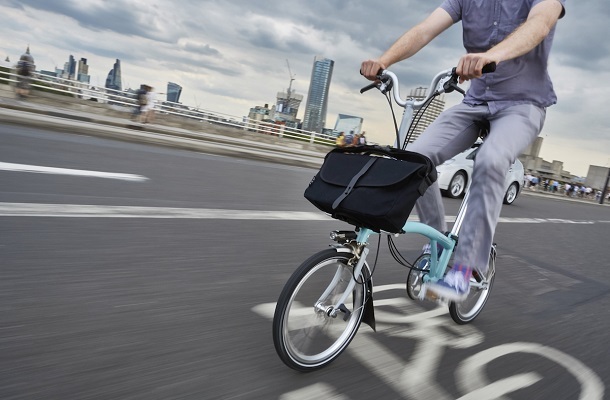 Find out more about insurance for your Brompton bike here.